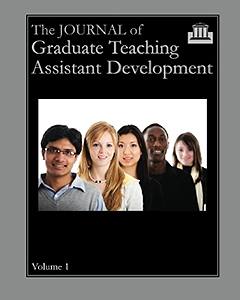 The Journal of Graduate Teaching Assistant Development - Welcome Scholars! Based on popular demand, New Forums Press has reproduced all past issues of this journal in complete bound volumes. The journal was published under this title through volume 10, and all issues are available printed by volume. Beginning with volume 11, the content of the periodical was expanded and is now published as an edited book series titled Studies in Graduate and Professional Student Development. 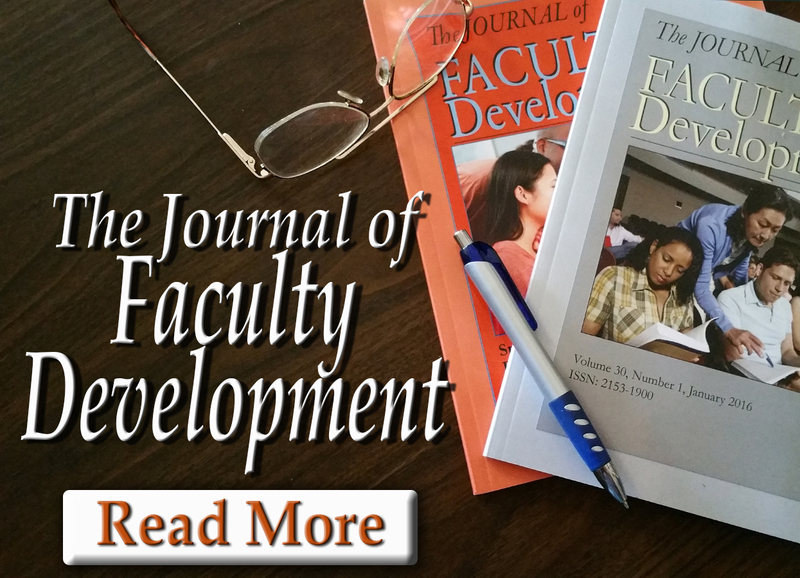 The Journal of Graduate Teaching Assistant Development: Dr. Karron G. Lewis founded and edited the Journal through its entire 10 volumes. 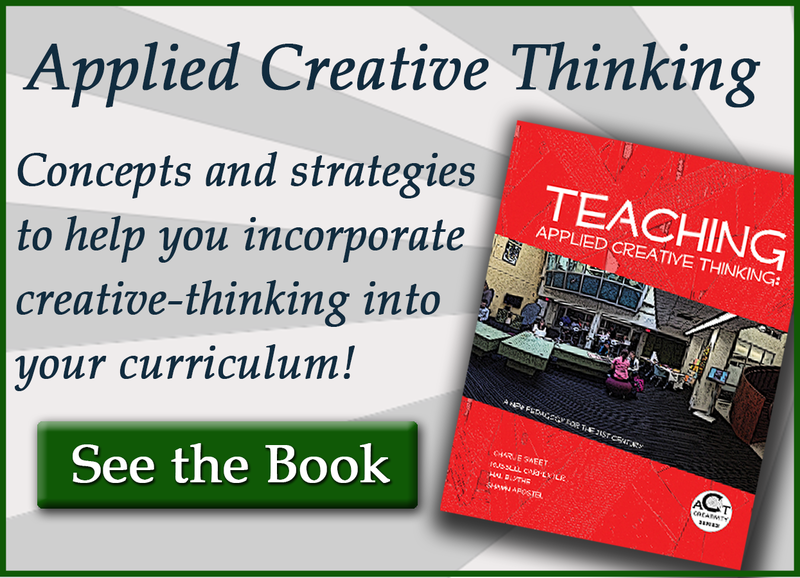 During that period she was Assistant Director and Coordinator of the TA Training Programs at the Center for Teaching Effectiveness at the University of Texas at Austin. In her positions, she consulted with University faculty members and TAs on a one-to-one basis to assist them in improving teaching, conducted departmental and university wide workshops on a variety of topics, assisted departments in developing unified course syllabi and objectives for multi-session courses, engaged in research activities and periodically acted as a consultant and conducts workshops for faculty members and TAs at other institutions. She is the editor of The TA Experience: Preparing for Multiple Roles and Face to Face: A sourcebook of individual consultation techniques for faculty/instructional developers. 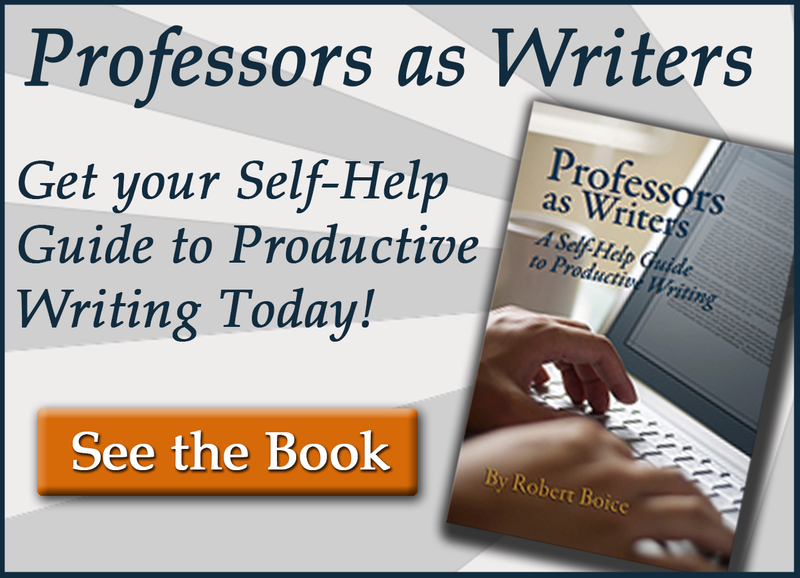 She has written numerous book chapters and journal articles on both faculty and TA development. Studies in Graduate and Professional Student Development Editor: Dr. Laura L. B. Border is Director of the Graduate Teacher Program at the University of Colorado – Boulder.